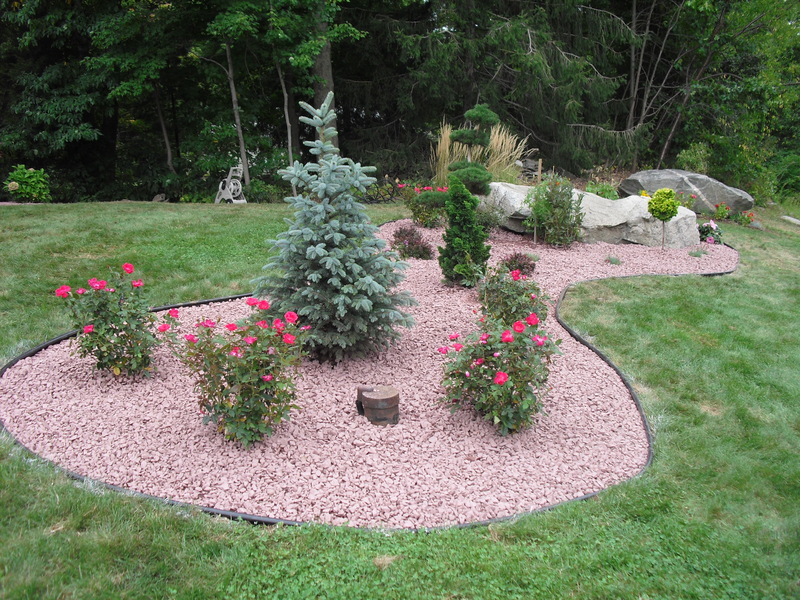 The Garden Barn is pleased to offer a landscape maintenance program as part of our complete landscape service. If your trees, shrubs and perennials need pruning, shaping, cutting back or general care, we are happy to help. (Please note that we do not offer lawn maintenance services.) 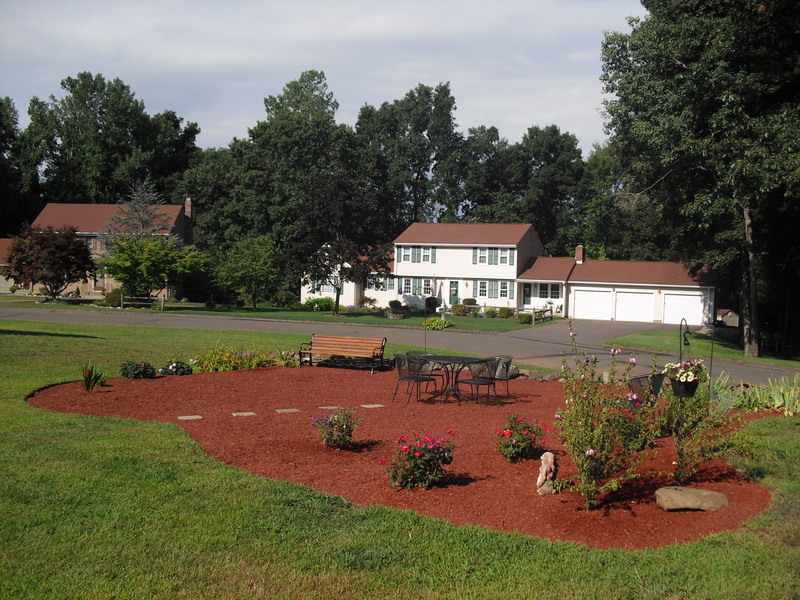 From spring clean-up and re-mulching to summer pruning to fall winterizing, our landscape team is ready to assist you. 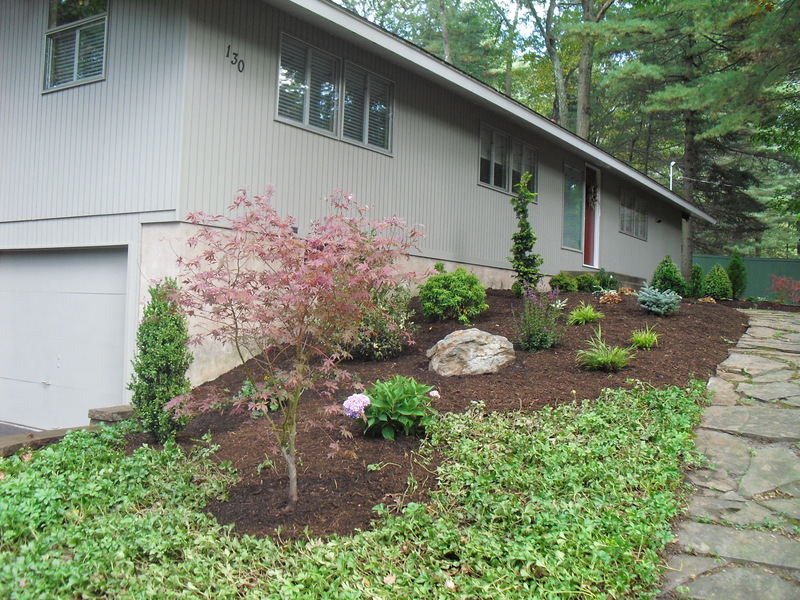 Please call us at (860) 872-7291, email us at landscaping@gardenbarn.com, or stop by in person to schedule your seasonal maintenance. 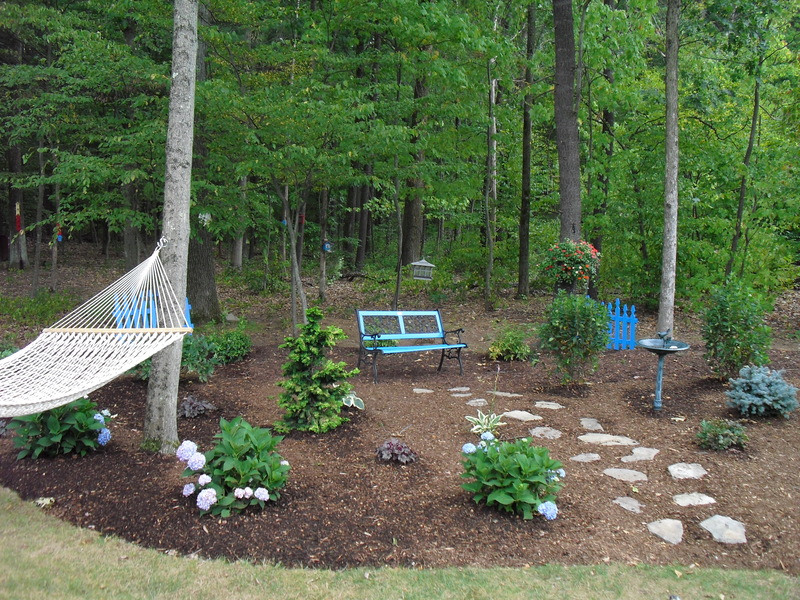 A well-maintained garden is a healthy garden!